The Imagined Village made a significant impression with their critically acclaimed and commercially successful debut album. They toured extensively, appeared on TV’s Later, With Jools show and won out at the BBC Radio 2 Folk Awards. 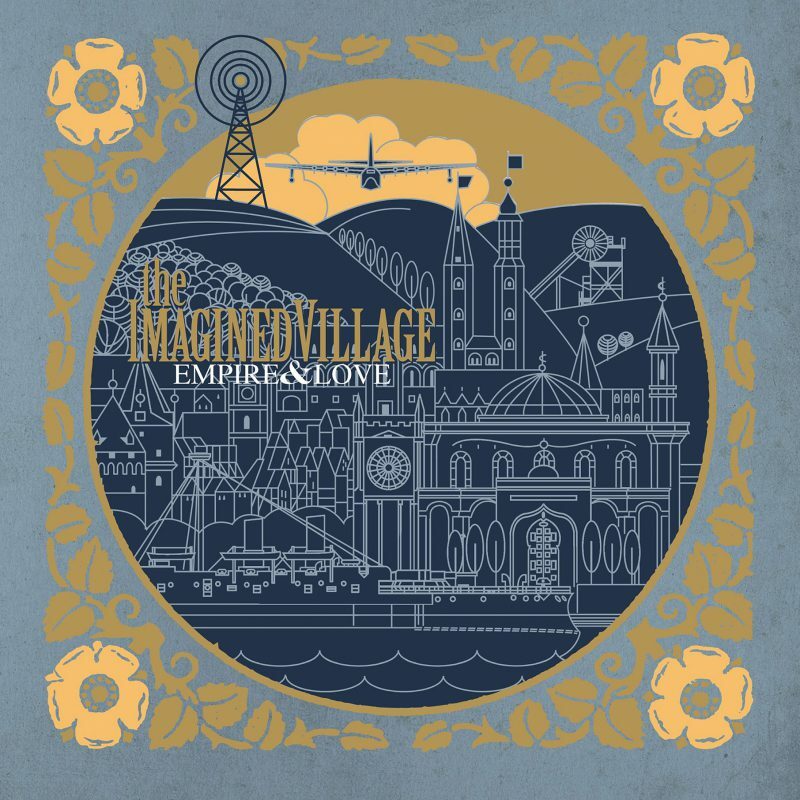 One of the most unusual collaborations of the past decade, The Imagined Village was initially developed as a loose collective of singers and musicians. The band have subsequently consolidated into a working, growing, organic aggregation. 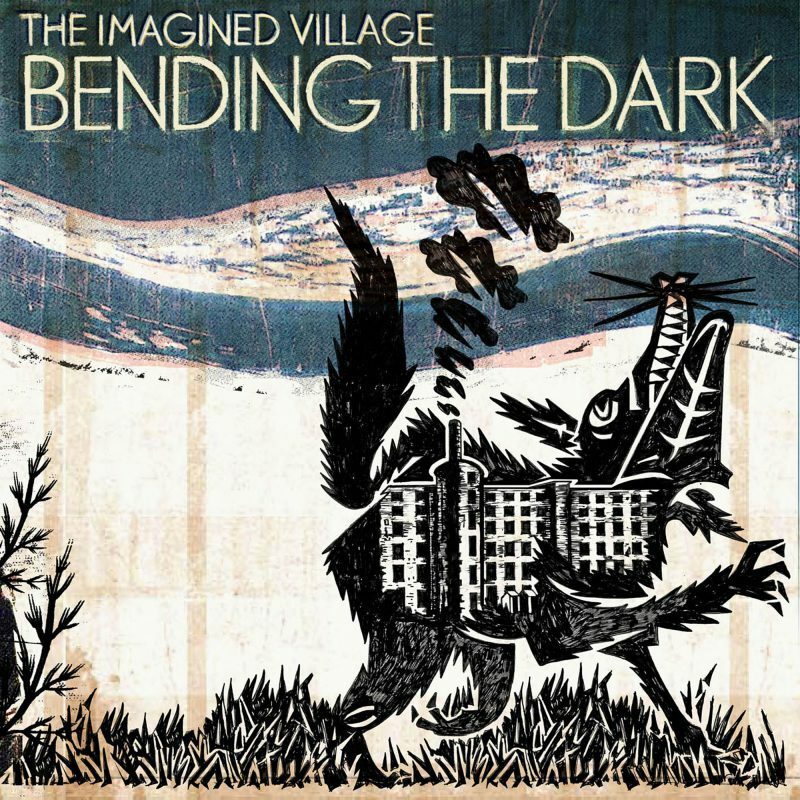 The plethora of artists and styles gives the Imagined Village it’s unique sound. Want to hear the latest news from this artist?